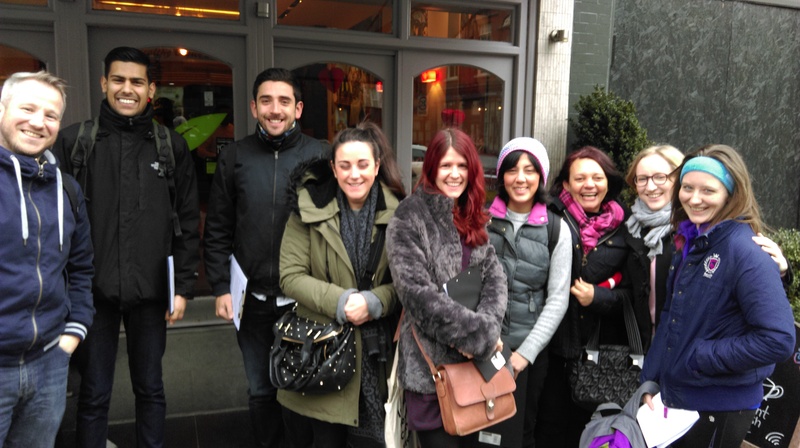 North London Cares' pro-active outreach work harnesses the time and connections of young professionals to identify and introduce older neighbours to our wider network and programmes. 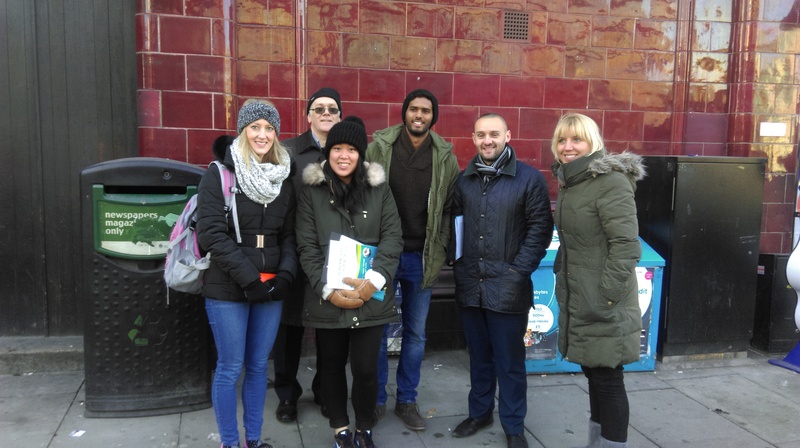 Our innovative Winter Wellbeing project, for example, helps neighbours to stay warm, active, healthy and connected during the most isolating time of year – and through that programme alone young professionals have shared thousands of face-to-face conversations with older neighbours. Most of our outreach work is performed by our dedicated staff team. Working with local partners across the public, private and community sectors, we place ourselves in places that encounter older neighbours at risk of isolation all the time – including chemists, GP surgeries, pubs, betting shops, and local estates and TRAs. For more information – or to become an outreach volunteer – please email Roxi. She'd love to hear from you.